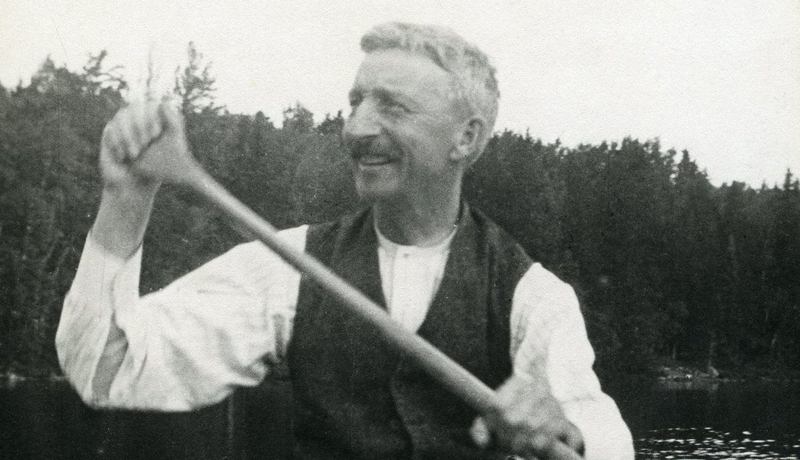 Gordon Bell was born on May 22, 1863 in Pembroke, Ontario. He attended the Collegiate Institute in Pembroke for his high school education. Bell went to the University of Toronto, receiving his science degree in 1887. He left for Winnipeg to attend the Manitoba Medical College to obtain his medical degree. After graduating in 1890, he was the Superintendent of the Brandon Mental Hospital. 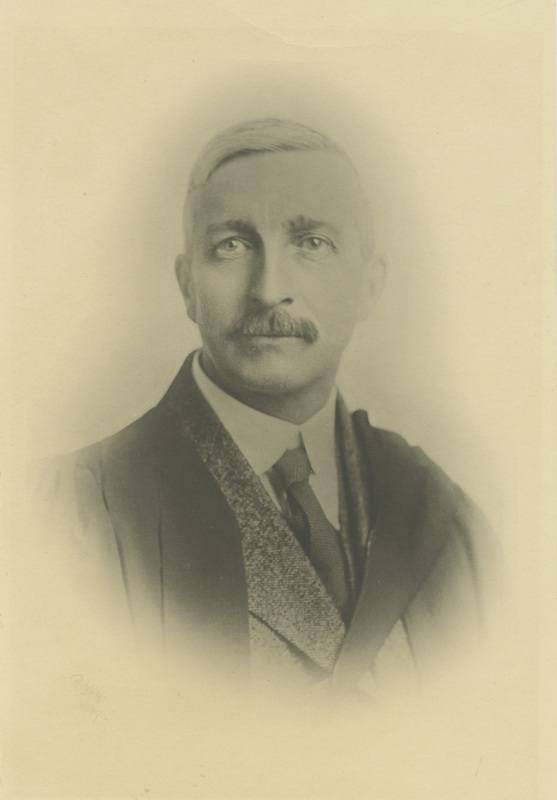 In 1896, Bell became provincial bacteriologist and pathologist of Manitoba, while simultaneously teaching pathology and bacteriology in the University of Manitoba's Faculty of Medicine in the Department of Pathology. From 1897 until 1915, he was the head of the Department. Bell married Grace Campbell McEwan in 1897 and together they had a daughter, Dorothy, and a son, Lennox Gordon Bell, who went on to become Dean of the Faculty of Medicine (U of M) and also worked at the Winnipeg General Hospital. Bell contracted a throat infection in August 1923, and died shortly after. 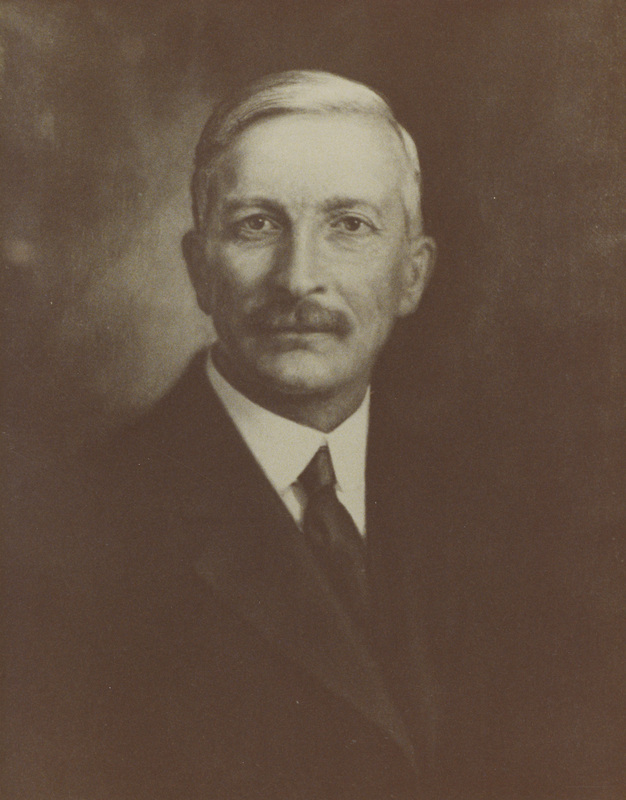 A school in central Winnipeg was named after Bell in 1926 and still stands to this day. 1. Mayba, I.I. 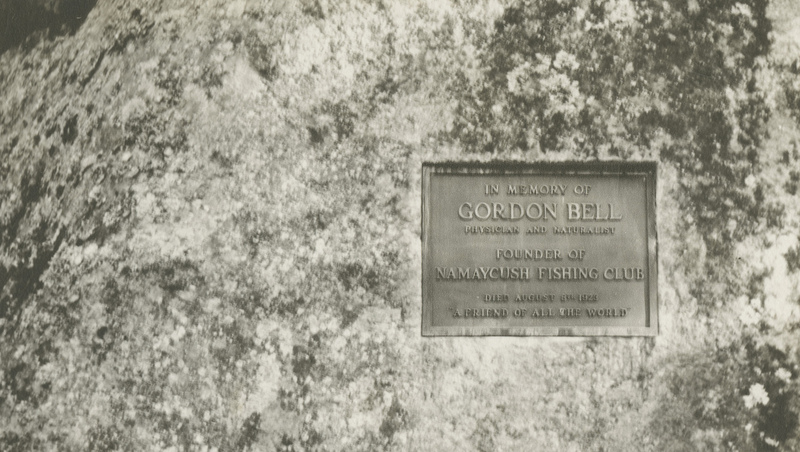 "Bell, Gordon" in Dictionary of Canadian Biography, vol. 15. Toronto, ON: University of Toronto Press, 2003. 3. Montgomery, E.W. The Gordon Bell Memorial Lecture. April, 1931. 23.